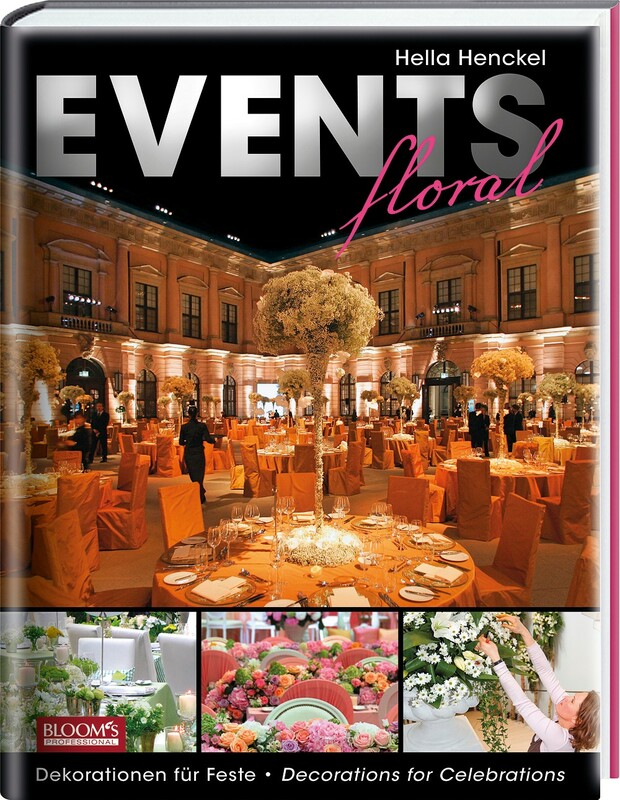 How do professional florists design arrangements for events and special occasions? What concepts do they base their designs on? What are the operational, technical, logistical and staffing requirements? 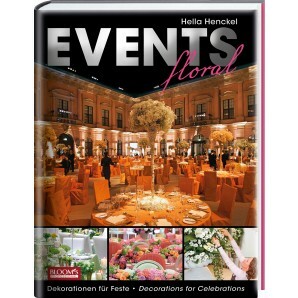 This book features a wide range of bespoke floral arrangements for all kinds of special occasions, from an intimate office party to a huge anniversary celebration, from a dream wedding in an unusual location to a fantastic opera ball night, from a celebrity birthday party to a movie premiere. 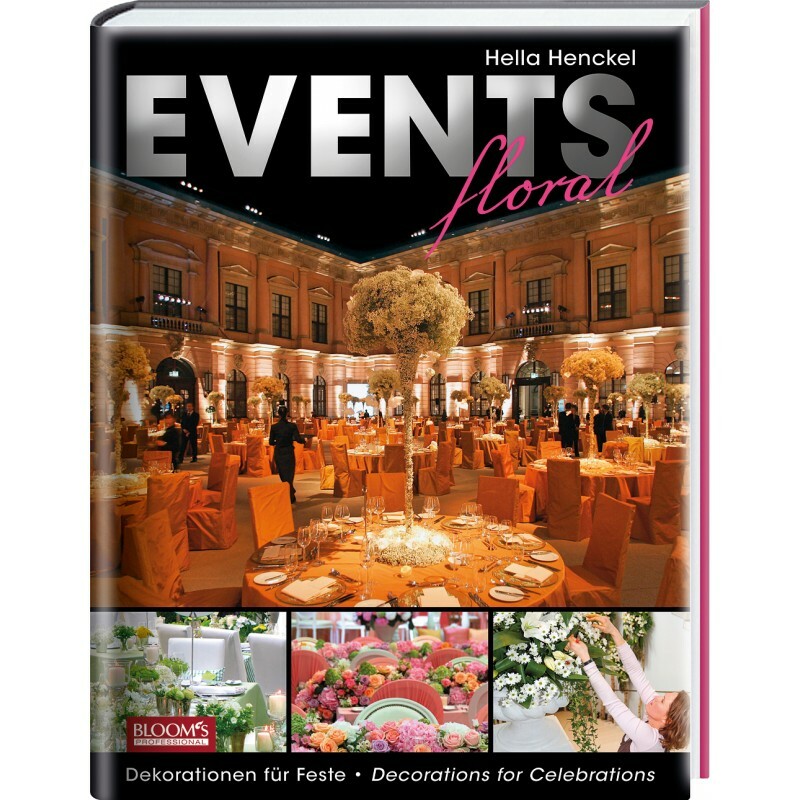 Author Hella Henckel spoke to numerous floral designers based in Germany as well as abroad and introduces their most beautiful, successful, lucrative and unusual event flower arrangements. She also takes a look behind the scenes at the efforts required in terms of organisation, at the sequence of events, and at the financial viability. This richly illustrated book is full of inspirations and important tips for anyone commissioned by customers to design the floral decorations for an event.